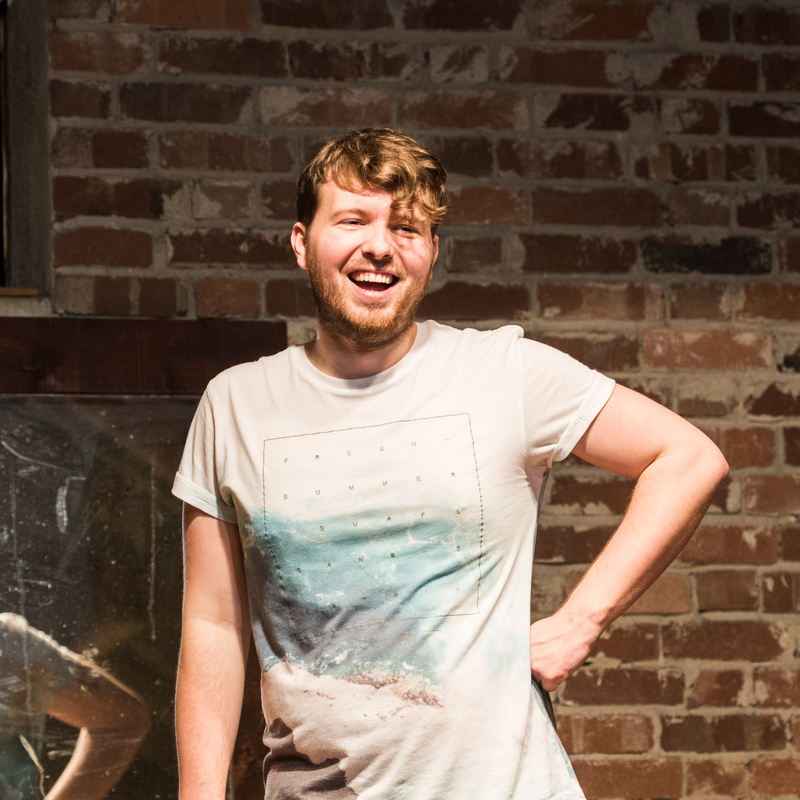 All That Scratch is a curated scratch night giving new musicals and emerging artists a stage to present their work. 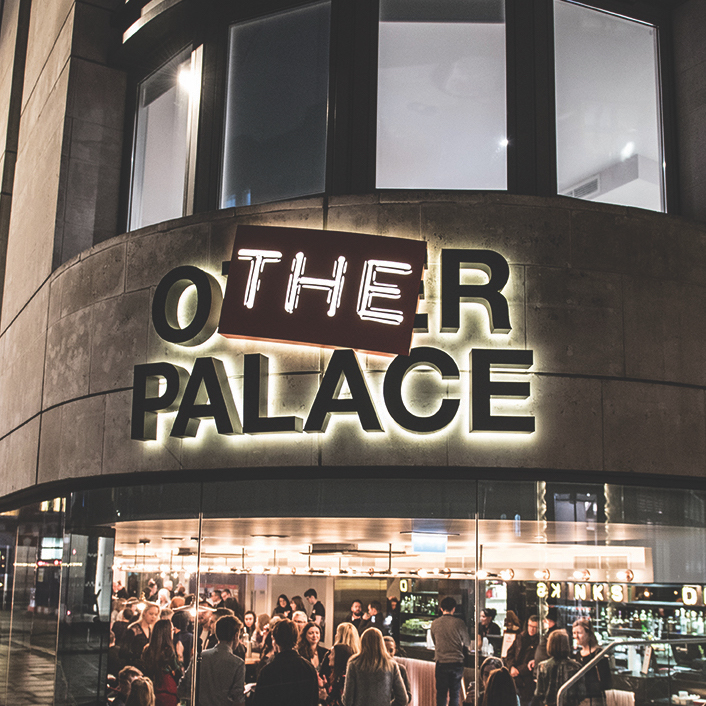 Join us for All That Scratch at The Other Palace and see our brilliant line up of new musical theatre writers, directors and performers. Submit your show to be part of the next All That Scratch at The Other Palace and get your work featured live and released via podcast. Pick your podcast provider below and hit subscribe. Recorded Live. Next recording date here. Want to feature your musical? Subscribe via iTunes or Spotify. All That Productions are theatre producers specialising in new musical theatre writing. 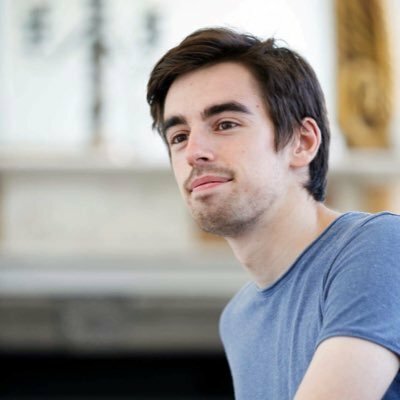 A partnership between Charlie Norburn and Alex Jackson, All That Productions was created to co-produce the musical theatre scratch night and podcast All That Scratch with The Other Palace.